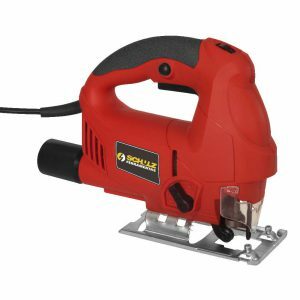 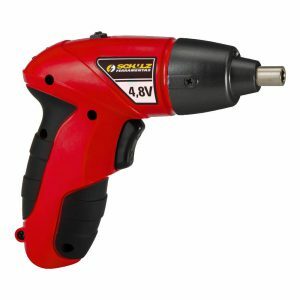 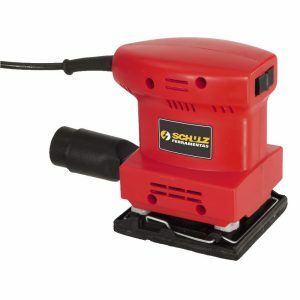 Schulz Electric & Cordless Tools have power, quality and versatility to execute any hobby or household service. 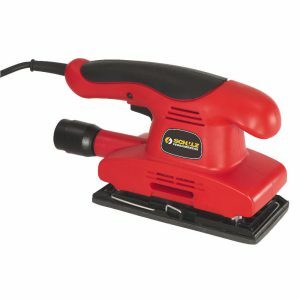 Light and portable, they are ideal for those seeking practicality in their day-to-day. 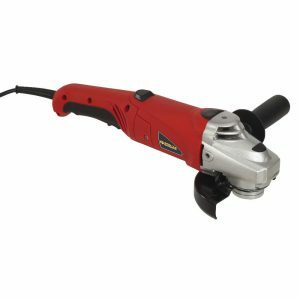 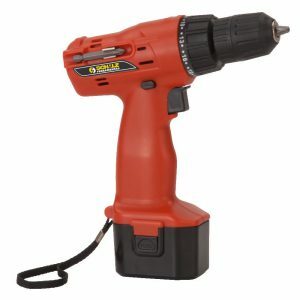 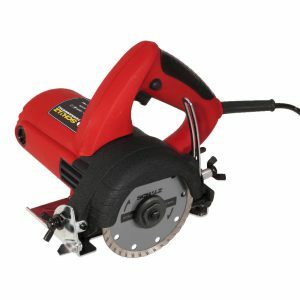 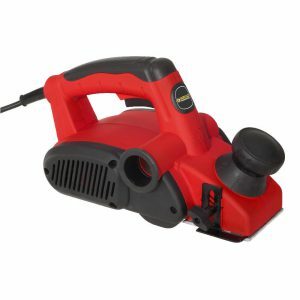 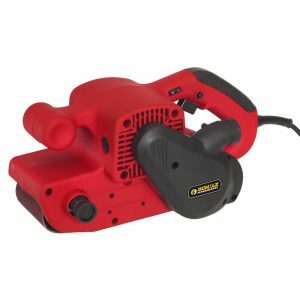 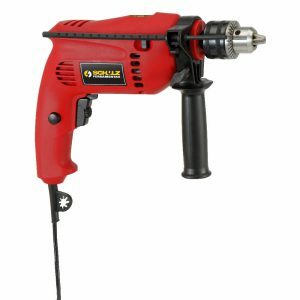 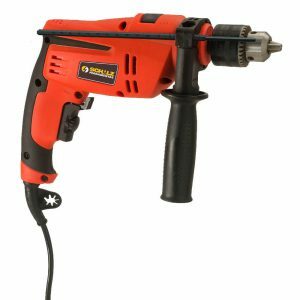 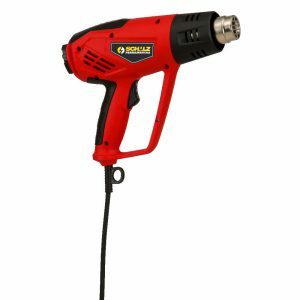 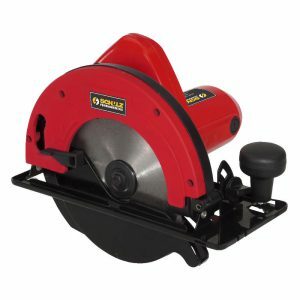 Check out the options of drills, screwdrivers, sanders, planers, grinders, saws and heat gun, besides the countless accessories which transform house activities into leisure.